There are important functional and operational differences between the conventional hot water geyser and the Instant Gas Water Heaters (IGWH). 55 and 65 deg C. As hot water is drawn from the tank, fresh cooler water replaces it inside the tank. It will take up to several hours to reheat the water to the set point temperature. 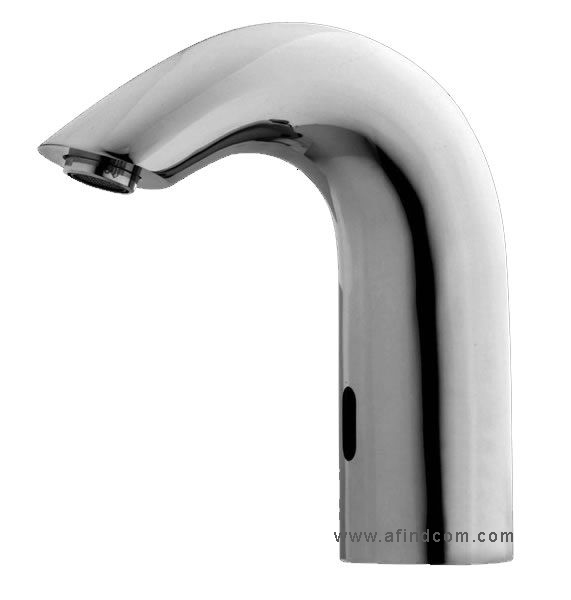 Modern taps are designed to operate under high water pressure conditions. They can cause problems when operated under low water pressure conditions like with the instantaneous gas water heaters. The instant gas water heaters operate through a heat exchanger. The water passes through this heat exchanger and is heated by means of a bank of burners. 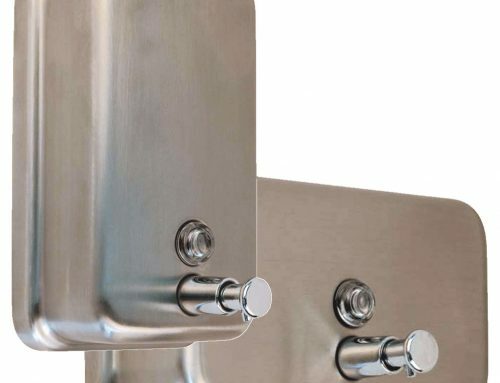 The IGWH system has a high quality, heavier duty heat exchanger and more burners to provide longer performance and lifespan as well as greater efficiency, if one compares it to some of the other products on the market. The temperature of the hot water emitting from the IGWH unit is determined by a number of factors, including the temperature of the incoming water. The setting on your system will be the setting by which the system determines how much hotter to heat the incoming water than its ambient temperature. Provided there is enough gas and incoming water, you will always have hot water, whereas with the conventional geyser hot water supply is determined by the amount of hot water in the tank system. As fresh water enters the tank of the conventional geyser, it reduces the temperature in the tank. It takes some time for the water to reach its set point temperature. The instant gas water heater operates with a delicate balance of LPG gas and water pressures. The IGWH incorporates a number of safety devices. Incorrect installation will cause one or more of these devices to shut down. It is vital that the IGWH system is installed by a registered installer, licensed with the Liquid Petroleum Gas Safety Association of South Africa. Call outs to rectify incorrect installations will be charged for, and will not be entertained as a guarantee or a warranty claim. The water heater is constructed to work on low pressure (0.25 Bar – 5 Bar), with a minimum of a 15 mm water supply. Do not reduce the diameter of the water supply feed to 12, or 10 mm as with the flexible hose connectors. This will impact on the performance of the unit. The system will operate best with a 22 mm water feed, reduced to 15 mm half a meter from the system. This will minimize the pressure reducing effect of another cold water tap simultaneously being opened on the same feed line. Impurities in the water are trapped by the inlet sieve before they enter the water heater. If this sieve is partially blocked this will affect the water pressure, and possibly not be enough pressure to activate the igniter. The slower flow water will become very hot. The bleed‐in of incoming water through a mixer tap will put back pressure on the water heater, reducing the pressure and the system will shut down. It is sometimes advisable to fit an in‐line water filter to block impurities. in the heat exchanger above the preset safety level. The sensor cut out switch will shut the appliance down until the temperature has dropped to an acceptable level. 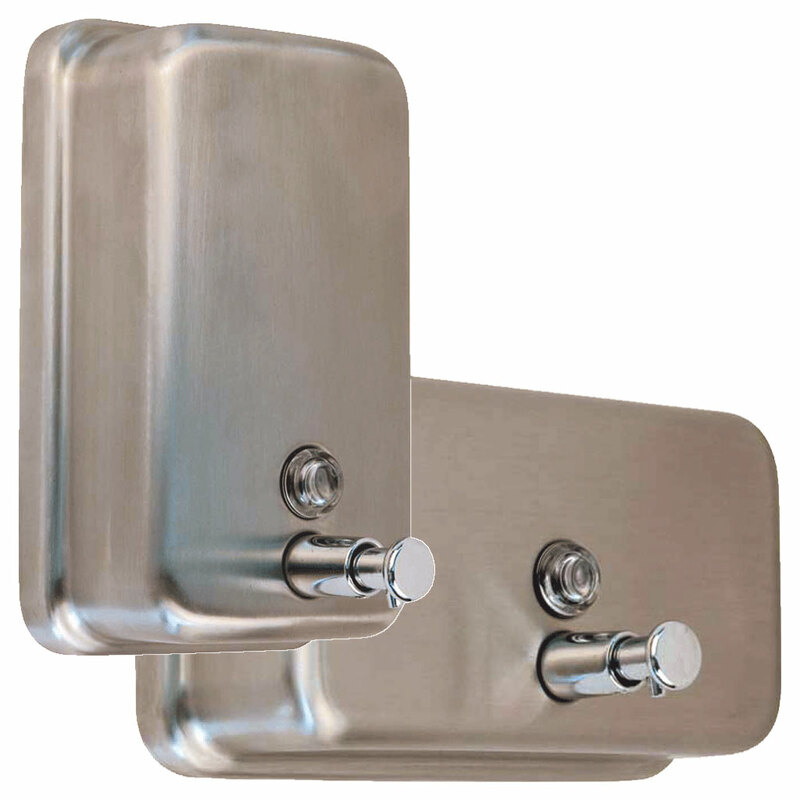 In a new installation including a instant gas geyser, if the 15mm mixer units are not available, it is possible to make up 15mm mixer units by using stopcocks and attractive bath or basin spouts. The instant water heaters operate with low pressure LPG only. Only SABS approved low pressure gas regulators must be used. The label on the unit indicates the rate of LPG consumption which the gas heater uses during operation. This is expressed in Kg/Hr. The regulator must be rated to deliver at least the same quantity of gas per hour. The gas bottle rated delivery is also important to consider during the installation. The registered installer will advise on the best combination of regulator and gas bottle applicable to the specific installation to optimize gas consumption and safe operation. 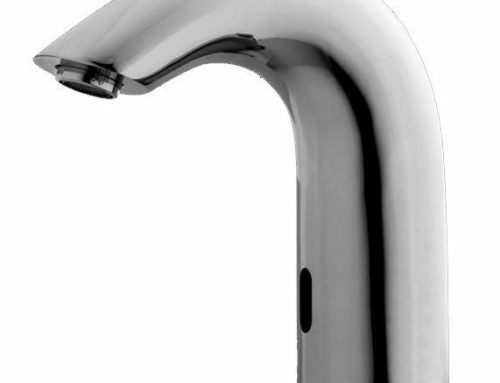 The opening of a hot water tap allows cold water to flow into the water heater. The water flowing through a valve creates pressure on a diaphragm that closes a limit switch. This in turn allows 3 volts of electricity to activate the electronic control panel, which operates the solenoid valve which releases gas to the burners as well as ignites the gas in the burners. The water passing through the heat exchanger is heated and hot water flows from the water heater. LPG is a scientific blend of propane and butane. Correct draw‐off causes the blend to vaporize correctly and results in the efficient use of gas. Demand of this gas in excess of the rated amount for the bottle or regulator results in ‘’freezing’’ of the less volatile component. Unbalanced draw‐off results in gas being left in the bottle which will not vaporize and remains behind in the bottle. The gas connection from the supply bottle to the water heater must ONLY be effected with an SABS approved flexible gas hose. Distances greater than 2m, a copper pipe of at least 15mm must be used. Do not use flexible hoses to pass through the wall. The water heater makes use of a solenoid valve to allow the gas to flow into the system. There is no pilot light. Ignition is achieved through an impulse igniter, powered by two torch batteries. The 3 volts of DC power is used for ignition, as well as it powers the solenoid valves while the system is in operation. The control on the left is marked ‘’GAS”. This controls the amount of gas to the burners, which increases or reduces the size of the flame to the burners. The control on the right marked “WATER” controls the amount of water flowing through the heat ex-changer. The greater the water flow, the cooler the water exiting the water heater will be. Slower water flow will allow the water to heat up to higher temperatures. Turning the knob to the right reduces the water flow and water flow pressure. Remember there is a certain amount of pressure required in order to keep the gas solenoid open. If the water heater is not wanting to ignite, but ignites when the control is turned fully to the right, this indicates a water pressure problem and is often a result of a dirty inlet sieve on the cold water supply. The central control knob is a gas control. The water heater is fitted with three banks of burners. The main burners are situated in the middle below the heat ex-changer. On either side there are two banks of auxiliary burners. When the ‘’WINTER”” setting is selected, all three banks of burners come into action. To achieve the maximum heat and maximum water pressure set the ‘’GAS”” control to maximum, the central control to ‘’WINTER”, and the “WATER” control to the middle. Run the water heater until a constant flow of water comes from the system. 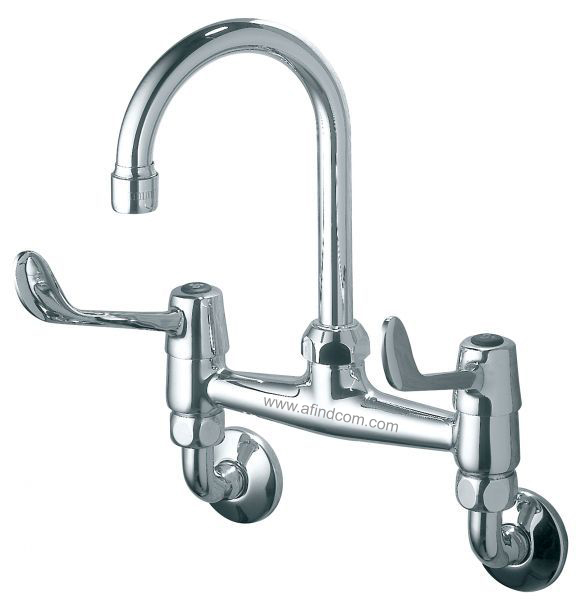 Adjust the ‘’WATER” control until the water temperature is ideal for a shower via the shower mixer. PLEASE NOTE: by setting the ‘’WATER” control to maximum, one reduces the hot water pressure and therefore by blending the cold water supply to achieve an acceptable temperature, you can place a back pressure on the hot water supply and cut out the water heater. If the ambient temperature of the incoming water rises this can result in an unacceptably high water temperature, simply switch the winter / summer setting to summer. This will not affect the water pressure coming out of the water heater. 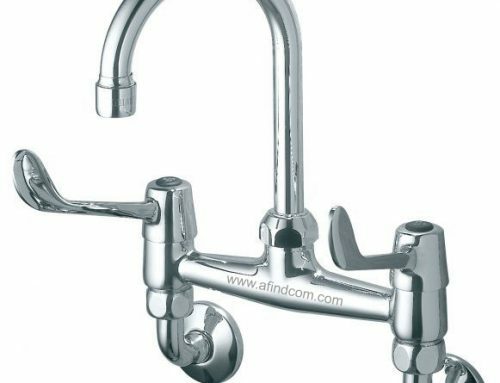 If the ambient temperature of the incoming water drops resulting in water which is not hot enough, you can simply adjust the hot water tap slightly by reducing the water flow through the system and increasing the temperature. It is not necessary to adjust the water heater settings. It is very important that burnt gasses are vented out of and away from the building by means of proper ventilation. The E‐gas monitors this function by measuring the temperature of the gasses in the exit flue. If the temperature in the flue gets too high, this means that the gasses are not escaping. This could result in dangerous gasses spilling into the room. The cut out sensor will shut the system down if the temperature gets too high. The installation of a secondary flue pipe to remove the combusted product to outside the building is essential. The E‐gas water heater has a drain plug which can be opened to empty the heat exchanger of water when freezing weather is expected to prevent the bursting of internal pipes. When deciding on the size of the unit, one needs to consider points like number of hot water outlets used simultaneously, and how often. Sometimes it is more economical to have two smaller units, than on larger unit. If there is still no spark, bridge the flue sensor with a piece of electrical flex with a crocodile clip at each end. The unit still does not operate – replace the hot water unit if under one year old and the guarantee has not been invalidated. The water flows through the unit, the impulse igniter works and there is a visible spark from the igniters above the burners, then the problem is confined to the gas system, then.. The unit still does not operate – follow the last step in the section above. Our Instant Water Heaters have been fully tested and certified by an Approved Laboratory as being fully compliant with the provisions of the SABS Regulation 1539. The relevant permit has been issued by the LPGSA Safety Association.